It’s a bright new day. 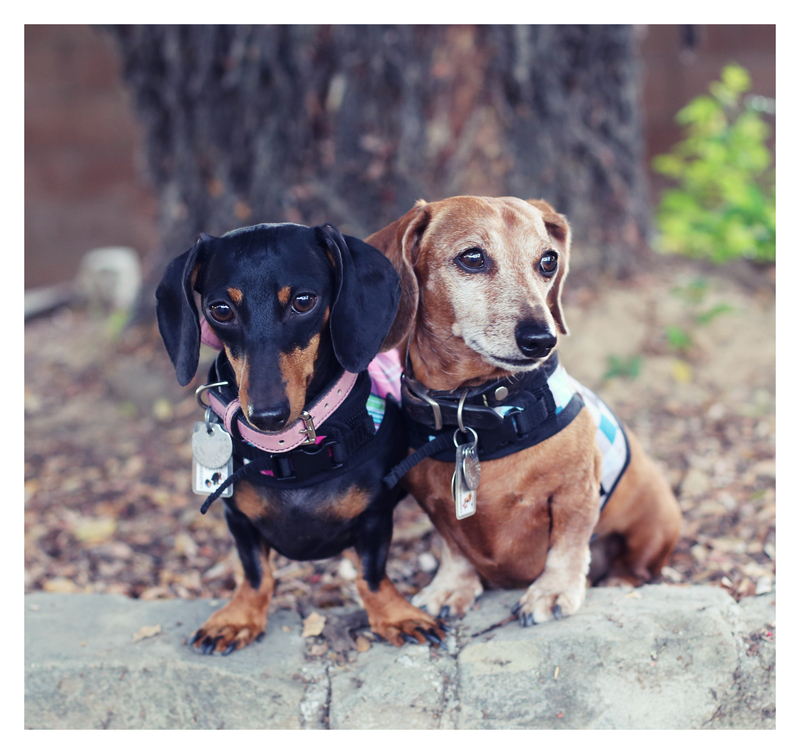 We got a few new Dachshund Delights’ hug-a-dog harnesses and took them (and the doxies) for a walk around the neighborhood yesterday to see how they’d do. 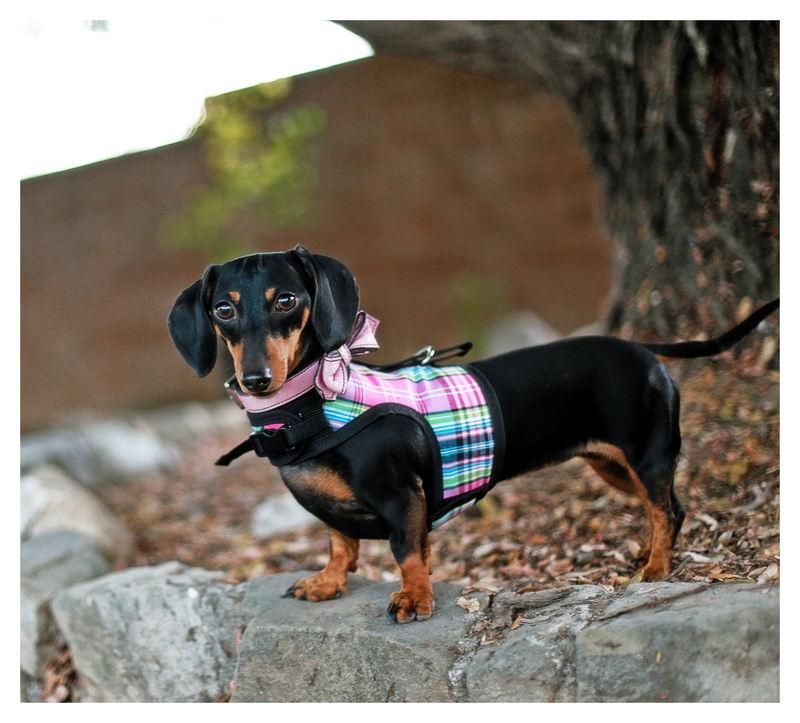 They all – the new harnesses and dachshunds did just fine. We even had ourselves an impromptu photo shoot in the backyard afterwards. 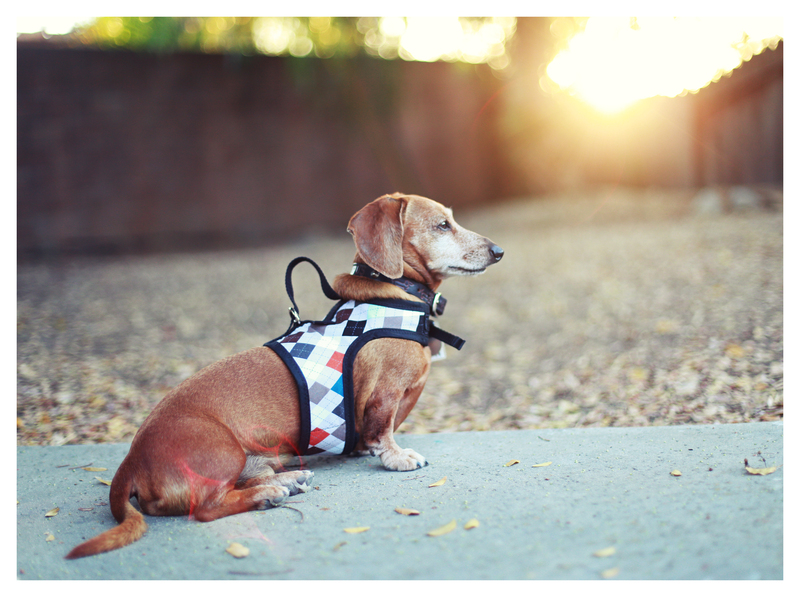 Have a wonderful doxie day friends. OH my they are adorable in the new get ups.